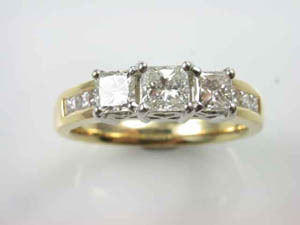 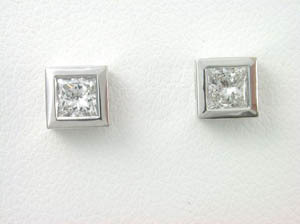 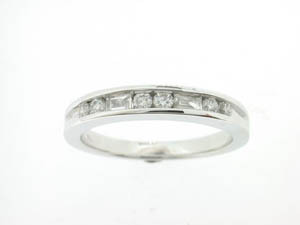 Ladies 18ct White Gold Channel Set Full Band. 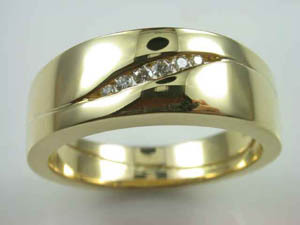 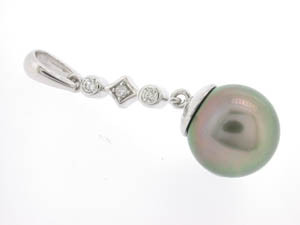 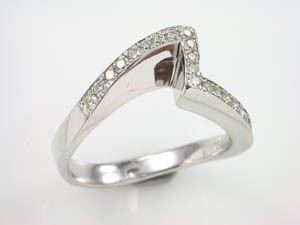 Ladies 18ct White Gold Pave Set Long Life Dress Ring. 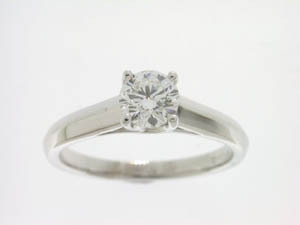 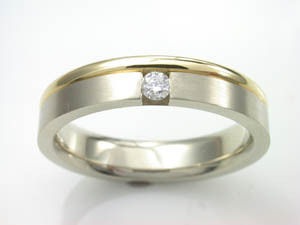 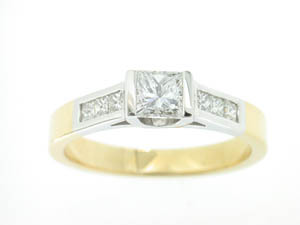 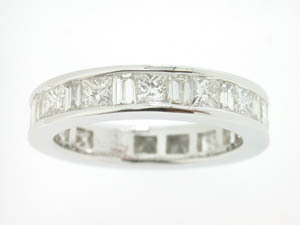 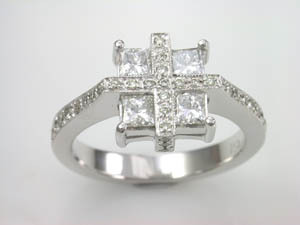 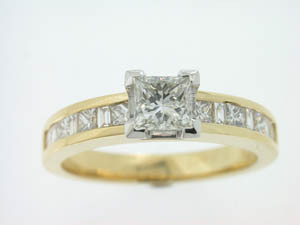 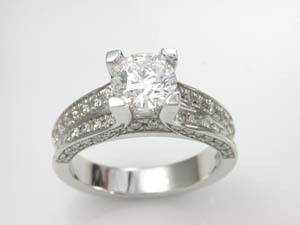 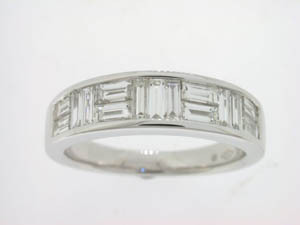 Ladies 18ct White Gold Baguette Diamond Ring. 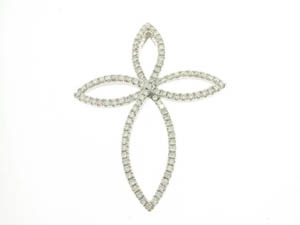 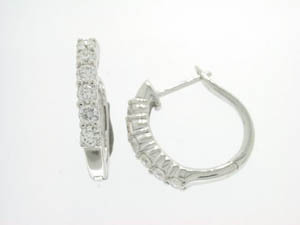 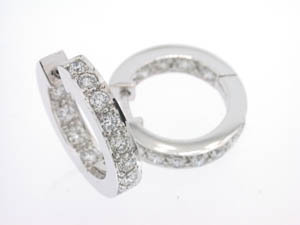 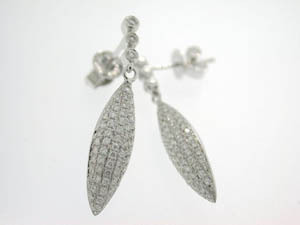 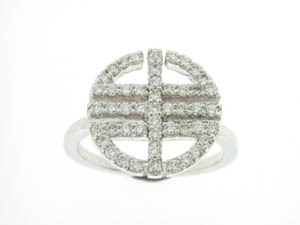 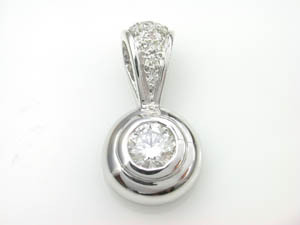 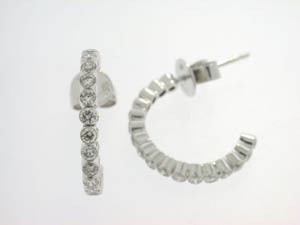 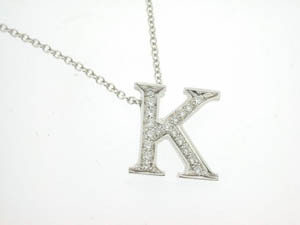 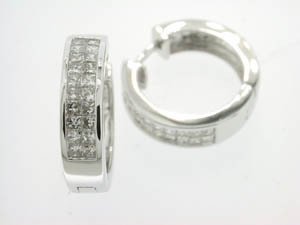 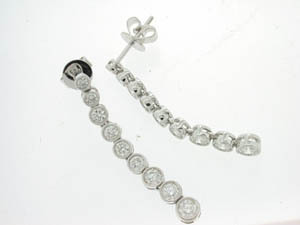 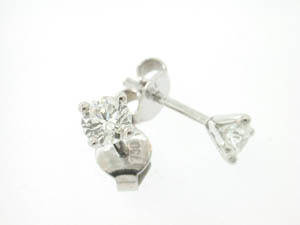 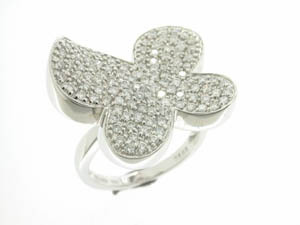 Ladies 18ct White Gold Pave Set Dress Ring. 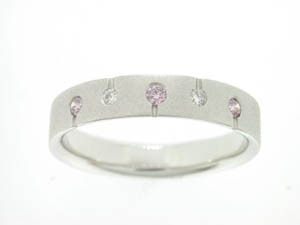 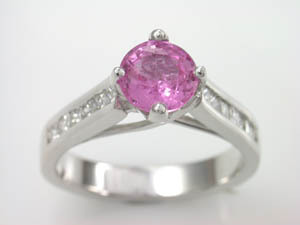 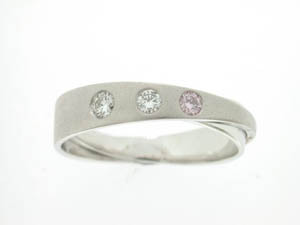 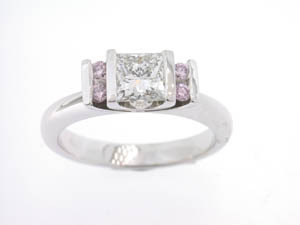 Ladies 18ct White Gold Diamond & Pink Sapphire Ring. 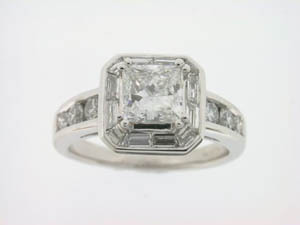 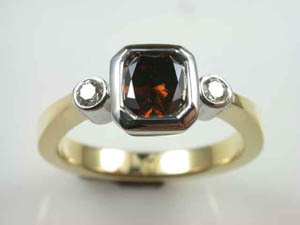 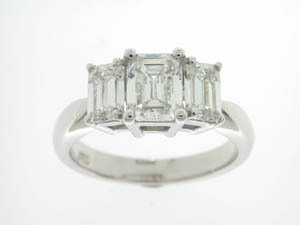 Ladies 18ct White Gold 3 Stone Emerald Cut Diamond Ring. 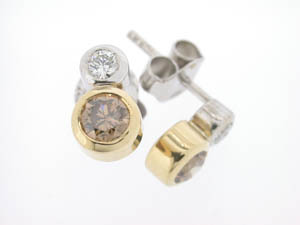 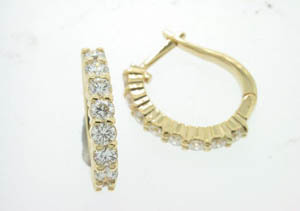 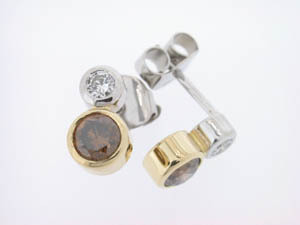 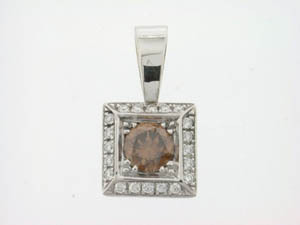 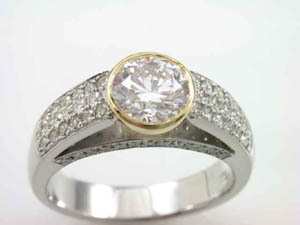 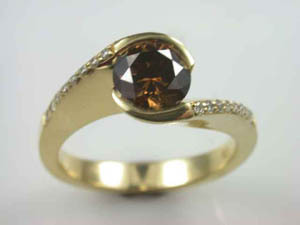 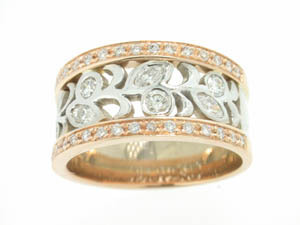 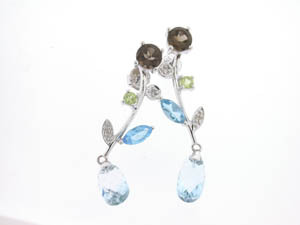 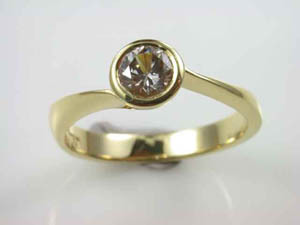 Ladies 18ct Rose and White Gold Pave Set Dress Ring. 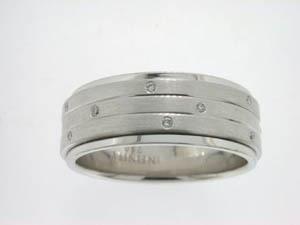 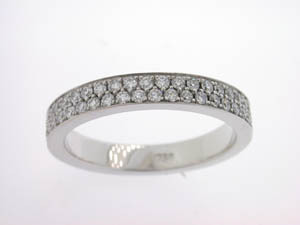 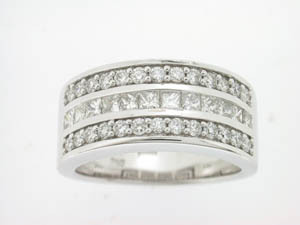 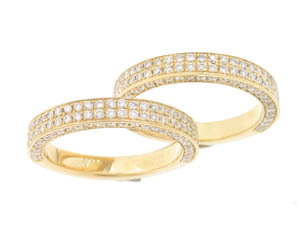 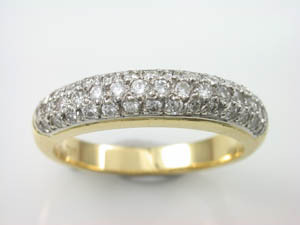 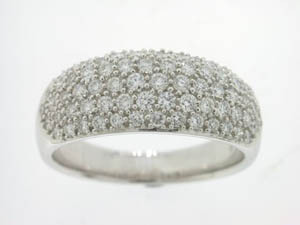 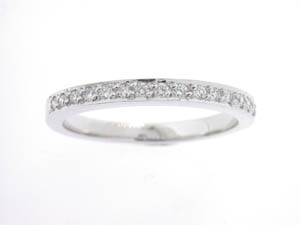 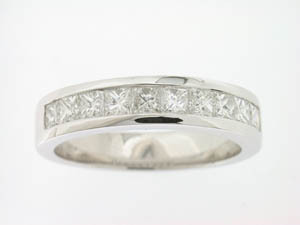 Ladies 18ct White Gold Diamond Pave Set Band.